White Magic Wipes With Particle Attraction Technology (P.A.T.) Anticon Double-Knit Fiber. Pack of 150. 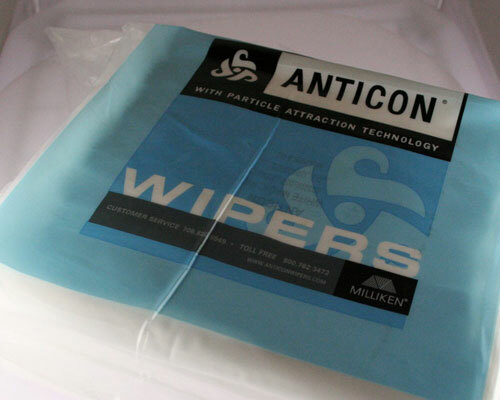 At every step of the cleaning process, Anticon wipes with Particle Attraction Technology (P.A.T.) offer a better clean than competitive wipes. Anticon with P.A.T. starts out twice as clean as other wipes, attracts 35 times more particles and retains 95 percent of the particles captured, so there is less chance of re-contamination.